These seven delectable shades infused with 100 percent pure plant oils nourish, soothe and plump lips. It leaving a protective veil of color. 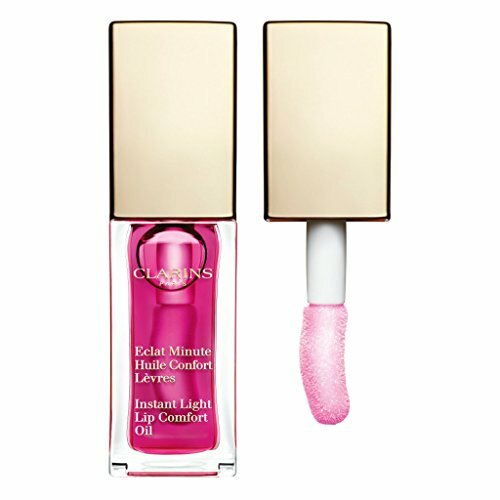 It defines lips and helps to lip color stay long.